In 2017 PLEDDG will start disbursing small funds from the Democratic Governance and Development Initiatives Support Fund. 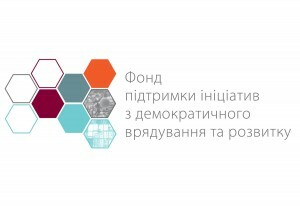 The Fund is aimed at supporting PLEDDG partner cities in implementation of the initiatives covering priorities of the cities in the sphere of democratic governance, city marketing and branding, as well as providing administrative services in order to increase the efficiency of local governments in introduction of an open governance model as well as the level of transparency and citizen participation in the decision-making process. It is envisaged that the Fund will provide financial support for implementation of the projects in each of the partner cities in an amount of up to 400 000 UAH. This financial support is supposed to be targeted at the implementation of no more than two projects in each of PLEDDG partner city. Financial support in the framework of the Fund will be provided to the cities on co-funding terms, that is there will be financial and in-kind contribution to project implementation by the implementers and partners. PLEDDG has started a series of presentations on the terms and conditions of development and implementation of initiatives and projects in the framework of the Fund. 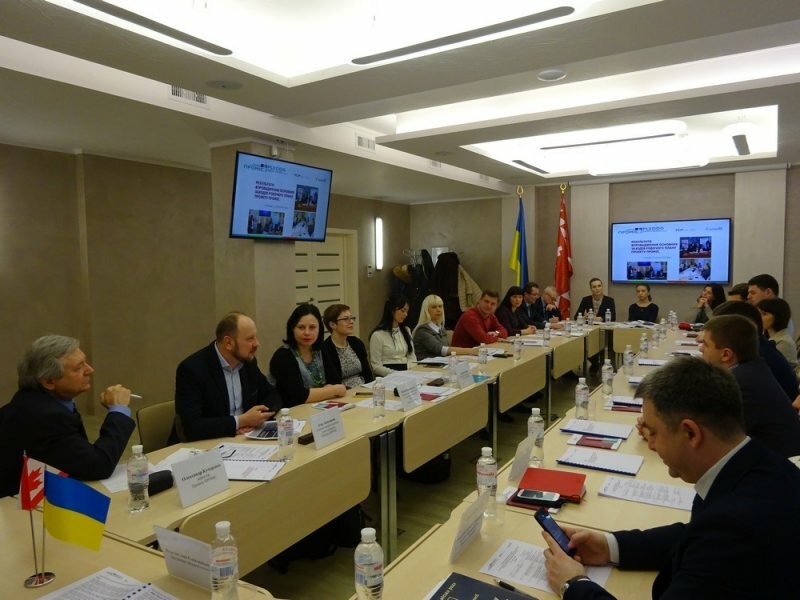 The first presentation took place on February 22, 2017 in Vinnytsia for PLEDDG partner cities from Vinnytsia oblast. PLEDDG experts spoke about stages of preparation, submission, approval and receipt of small funds. 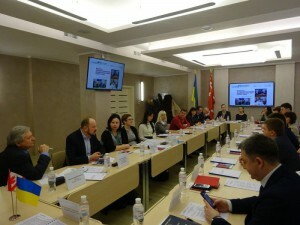 The official presentation of the Fund will take place in other PLEDDG partner cities, namely Ivano-Frankivsk (February 24), Poltava (March 1), and Zaporizhia (March 2). Review and selection of the partner cities’ applications will start on May 1, 2017. The implementation of the project will begin in July 2017.